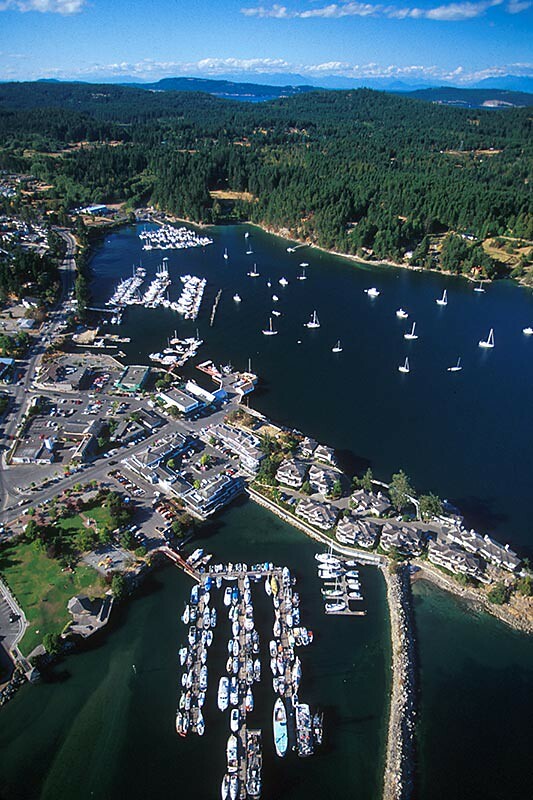 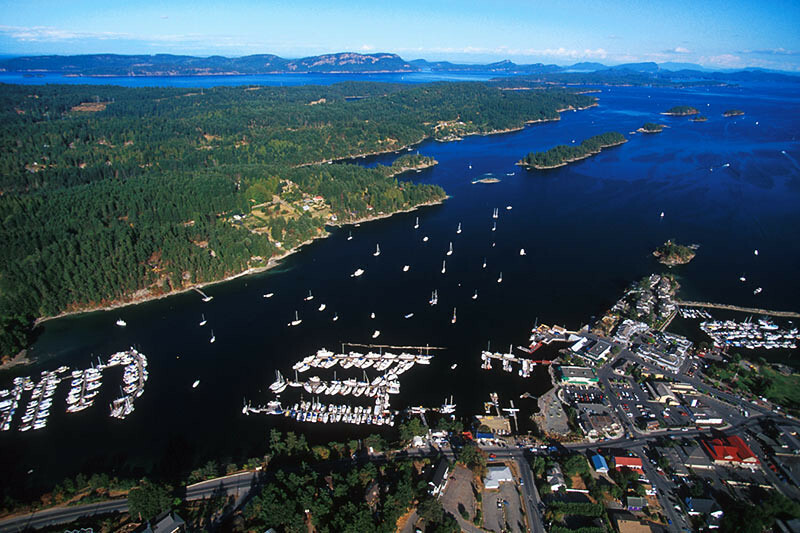 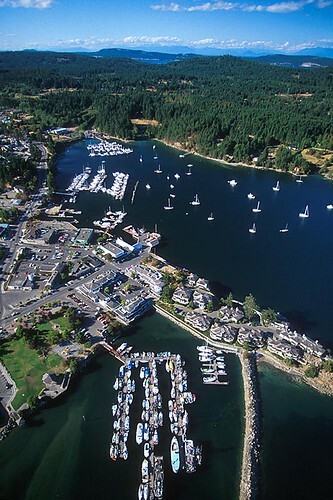 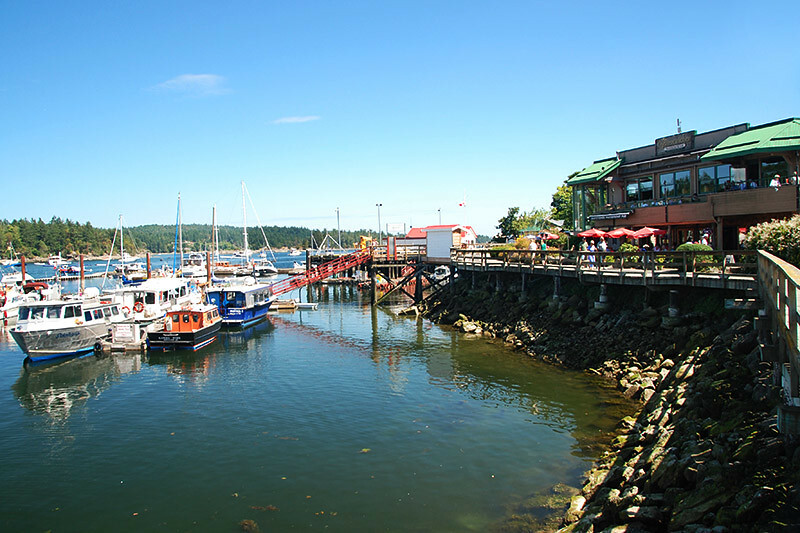 The charming seaside hamlet of Ganges (population 6,000) is the largest village on Salt Spring Island, and the business centre and hub of the Gulf Islands of BC. 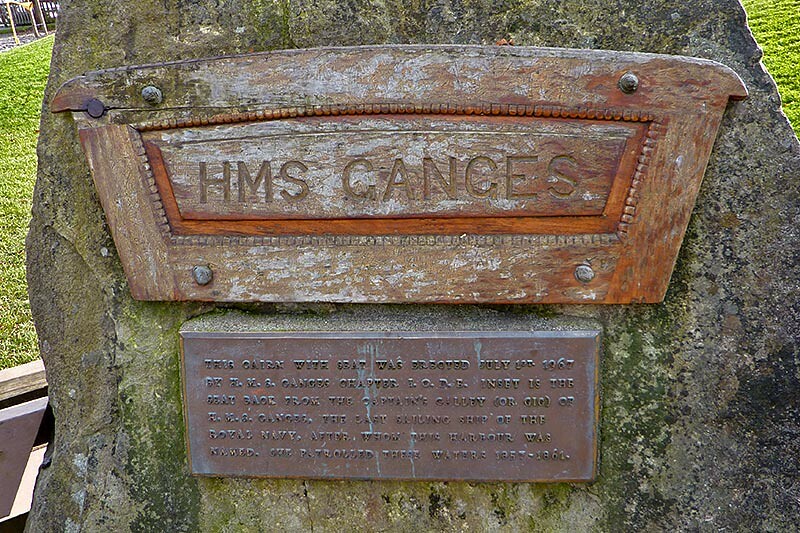 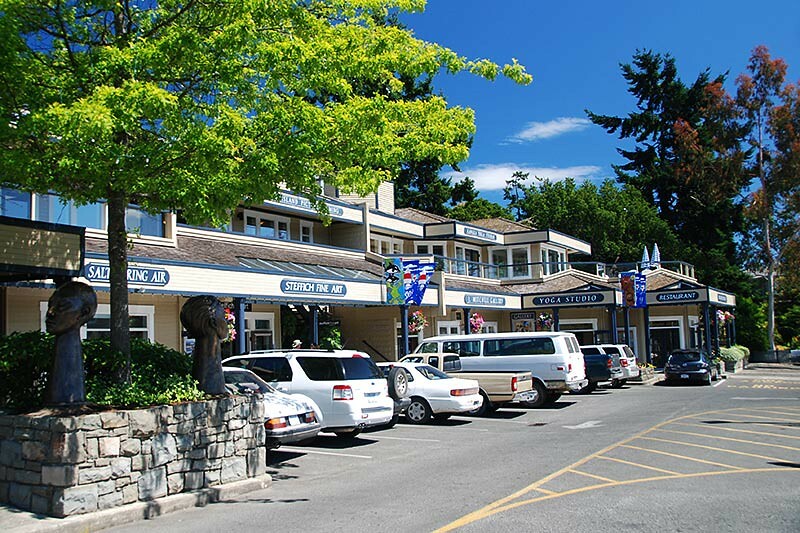 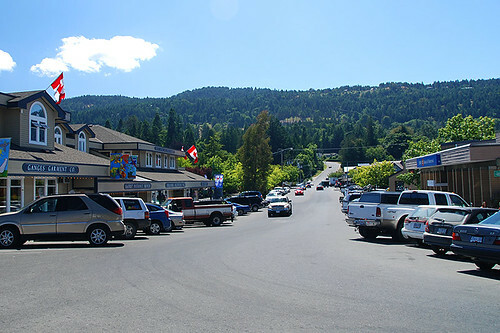 Ganges is located in the geographical centre of Salt Spring Island, and is the primary location of most of the island’s shops, stores, galleries, restaurants and services. Throngs of visitors and local residents converge on Ganges for the popular and colourful Saturday market in Centennial Park. 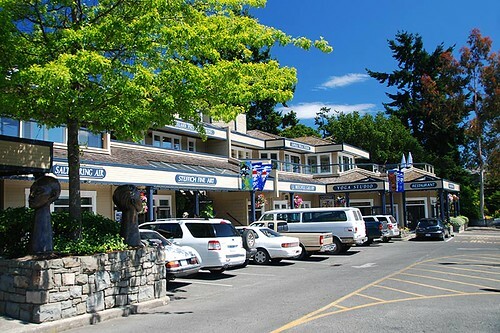 The streets are abuzz with pedestrians, cyclists and motorists, and marinas, restaurants, bakeries, craft stores and the many quaint little shops in Ganges all do a brisk trade during the summer season. Ganges Harbour, previously named Admiralty Bay until renamed by Captain Richards in 1859, provides a tranquil summer anchorage for boaters wishing to explore the village of Ganges. 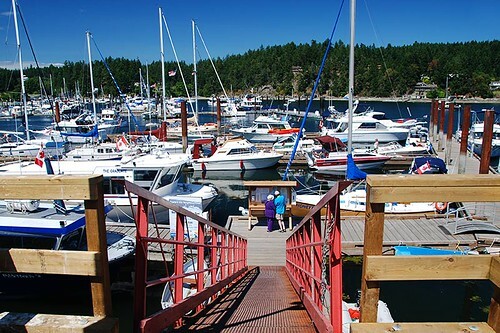 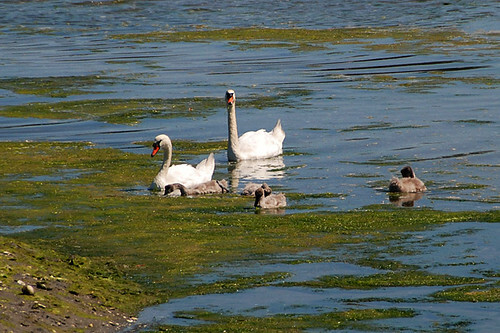 The anchorage can be very busy and crowded in summer, and a breeze can pick up in the afternoons, so mariners are cautioned to keep an eye on the weather or book into one of the marinas in Ganges Harbour. 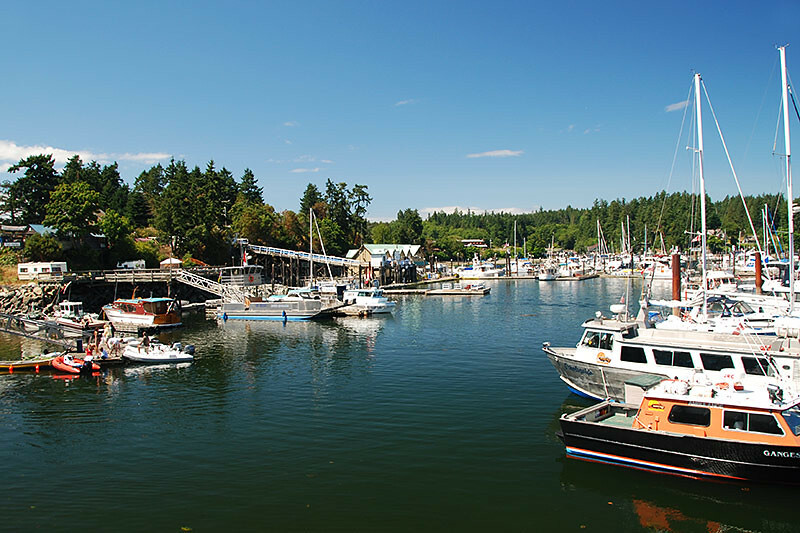 The Gulf Islands are known for being artisan enclaves, with laid-back communities of artists, poets, and gifted craftspeople. 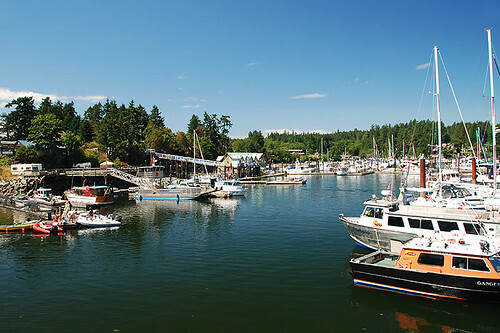 Ganges leads the island communities in this respect, with local artisans offering unique, hand-made crafts and treasures. 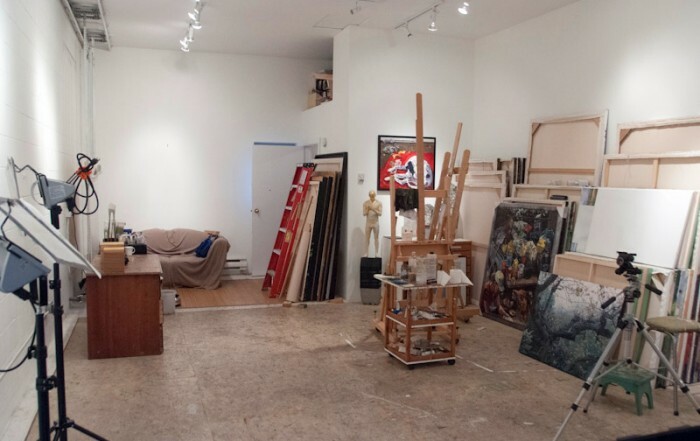 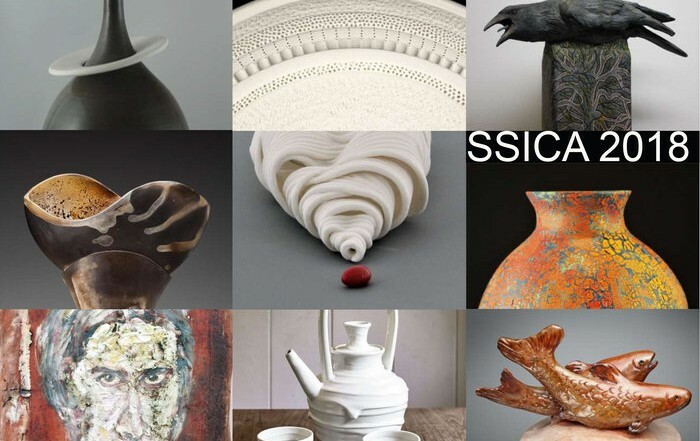 You’re bound to find something original to take home with you. 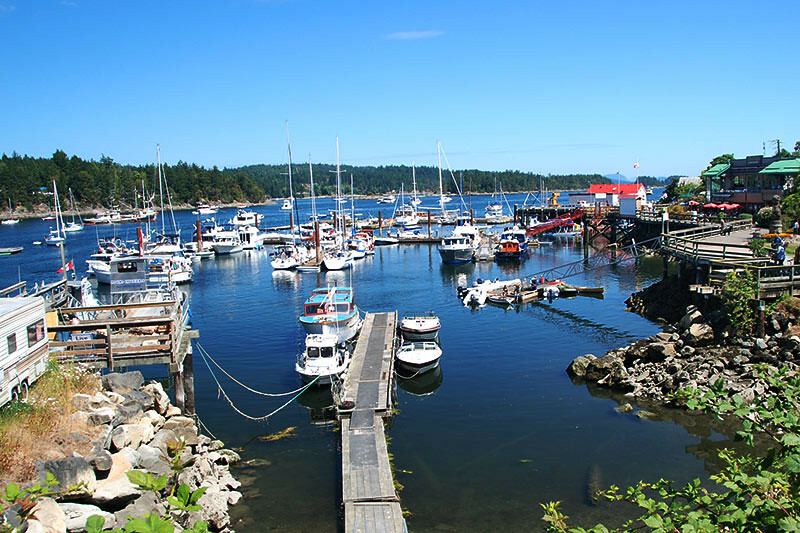 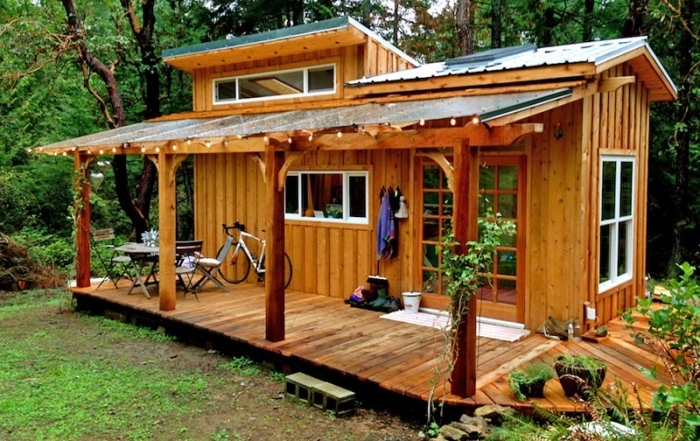 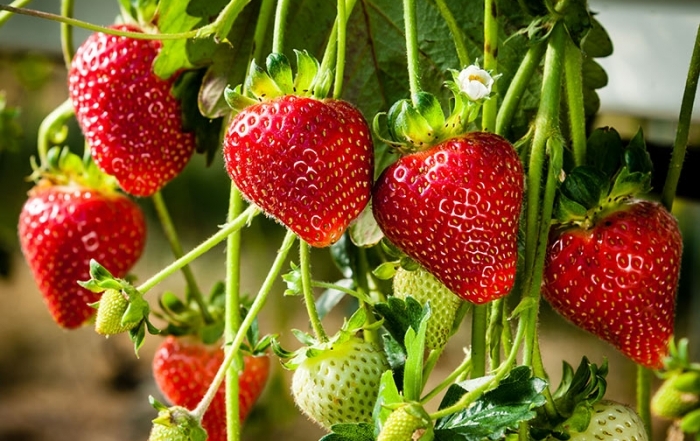 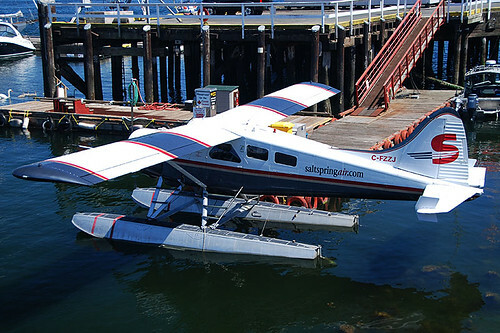 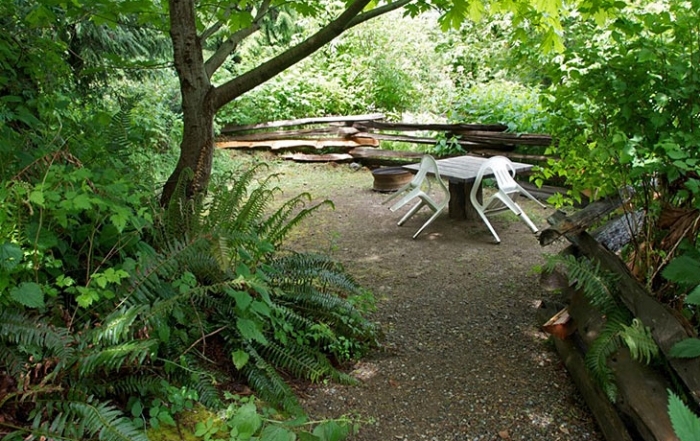 The local economy of Salt Spring Island is service-oriented and heavily reliant upon the tourist industry. 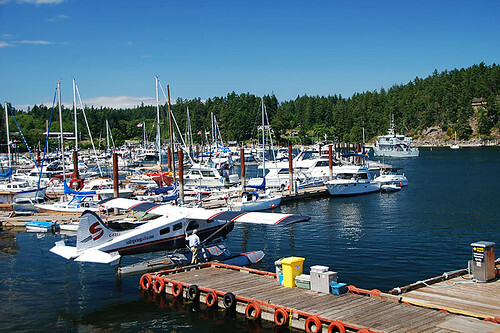 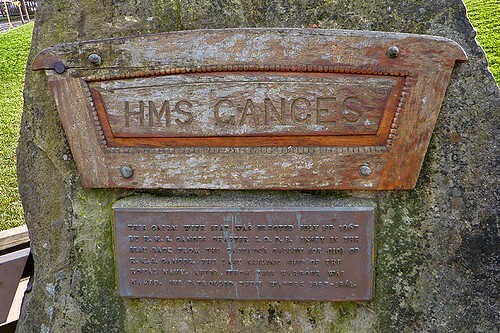 The majority of services on the island are mostly concentrated in Ganges, and the majority of residential developments are also centred around the village of Ganges.